Remember that clues can be completed in any order. As you answer clues additional clues or directions will be revealed. If you need help just text us at 41242. Let's take an easy challenge. This one has been floating all over the internet for a while. 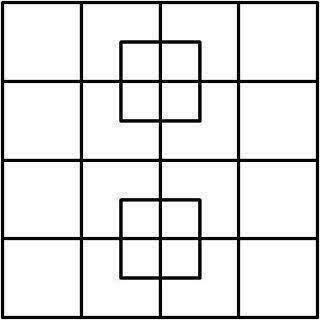 Enter the total number of squares in the field below. Do not enter a space after your answer. The correct answer will reveal your challenge. That was a good warmup. Post a team groupie pic on Cluster with your Team Name. Let's get started!! 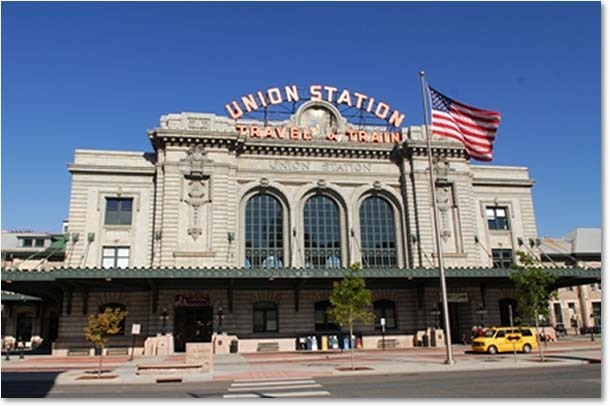 Locate the view of Union Station that you see above. If you take a close look at this picture there is something different in the picture then what you actually see on the building. Can you identify what is different? Enter your five letter answer below. When answered correctly your challenge will appear. 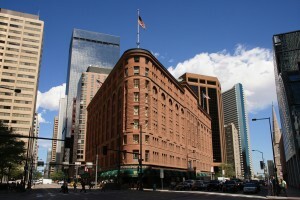 This building has gone through a lot of changes over the last few years!! Take a picture of your team playing leap frog in front of the fountains and post the Cluster. Let's do a little Bridge Math. 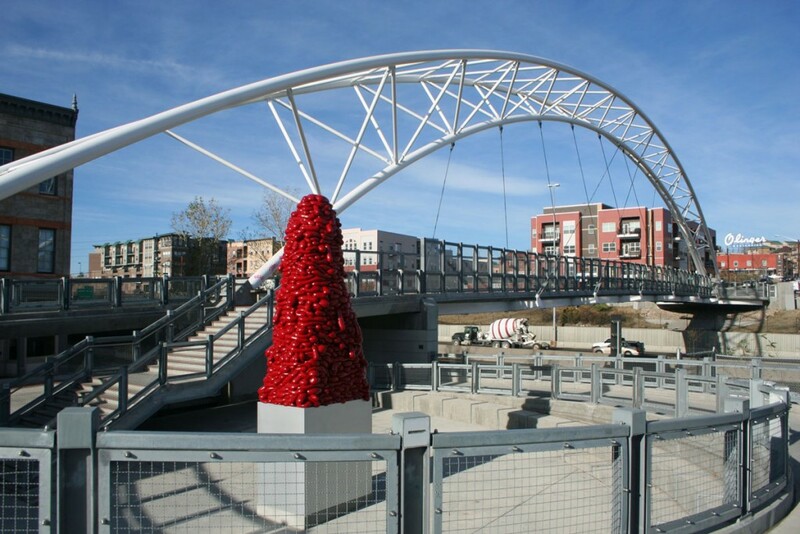 Locate the three pedestrian bridges that run between Union Station and LoHi. Enter your five letter answer here. Hint... It is round. 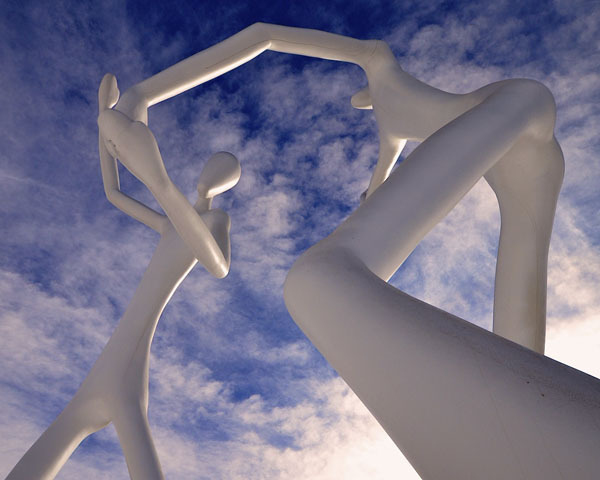 Take a picture of your team dancing a the base of this crazy creation and post to Cluster! The Mile High City!! Locate the official Mile High Marker for the city of Denver. We'd like to give a big THANKS to all of our Police, Fire and Service Men & Women out there!!! While on your Scavenger Hunt today, take a picture of your team planking in front of any Fire Station and post to Cluster. Take a video of your team signing John Denver's song about being a Country Boy while playing a piano. 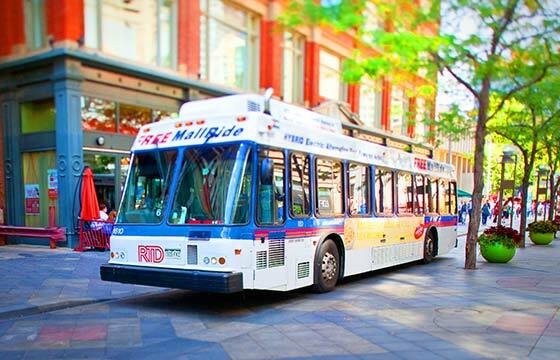 Hop on the 16th Street Mall Shuttle and head to California. Locate the twelve brass plaques embedded into the sidewalk on California between 16th & 15th Streets. There's so much to learn from these plaques. Use the plaques to answer the following question? Enter your two word answer below. The name Teddy Bear originated in Colorado when teddy Roosevelt posed for a picture with his trophy bear. Take a picture with a teddy bear with your group and post to Cluster. 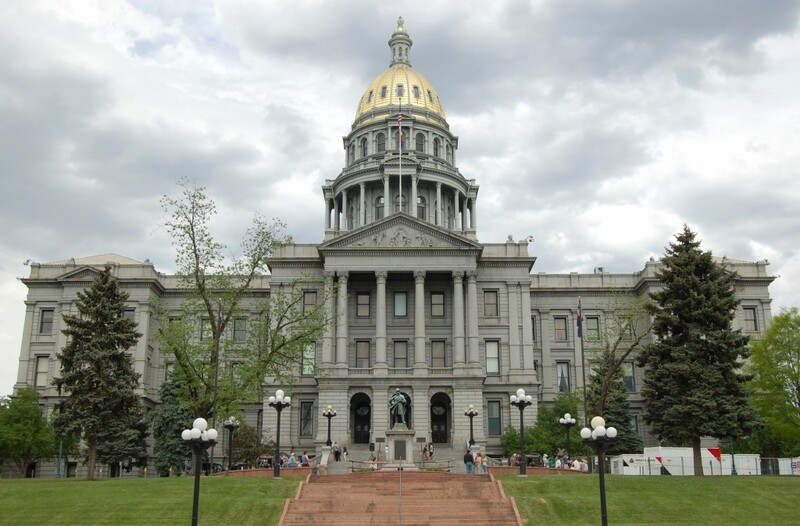 Can your team figure out what building in Denver was built by a department store in 1910 and at the time of it's construction was the tallest between Mississippi and the State of California? Take a picture of your team with three random strangers acting out the three wise monkeys and post to Cluster. What an amazing hotel with tons of history. Take a groupie of your team drinking from the artesian well in the lobby and post to Cluster. Great Job! Can you take a picture with your team and a modern day version of a Velocipede? Post to Cluster when you do. Every girl loves her Tiara. Create a tiara for someone on your team with items you find not purchase during your adventure. Remember you cannot purchase anything to make the tiara. Take a pic of your teammate chugging a beer (or beverage of your choice) back at Lodo's then check in at the table to finish the race.